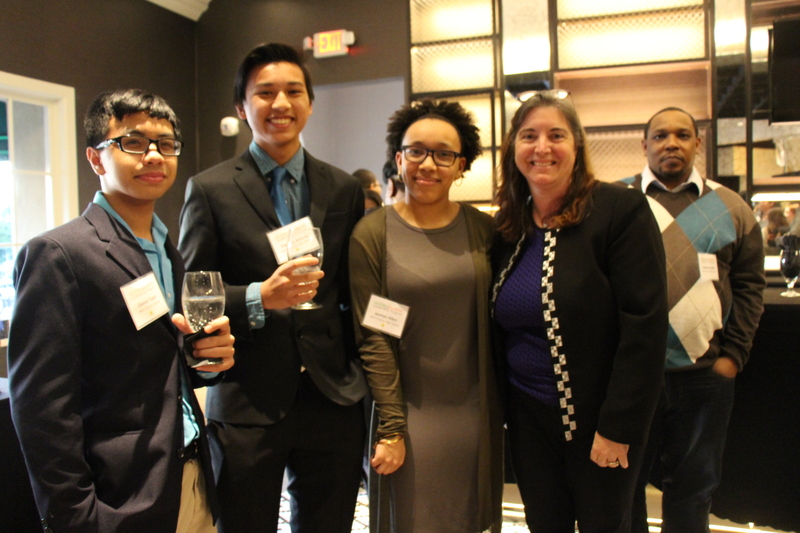 Students, parents, teachers, and local business leaders recently joined Rob Siegfried, CEO and founder of The Siegfried Group, LLP for a dinner at the Hilton Christiana to learn more about Siegfried Leadership Program and its upcoming events for students in Delaware and nearby counties. During the course of the evening, Siegfried, a co-founder of the program, shared details about the conversation with his daughter that sparked the idea for Siegfried Leadership Program, reviewed highlights of the program’s first event in November 2016, and shed light on what participants could look forward to this year. To read the full story, visit Delaware Business Now.